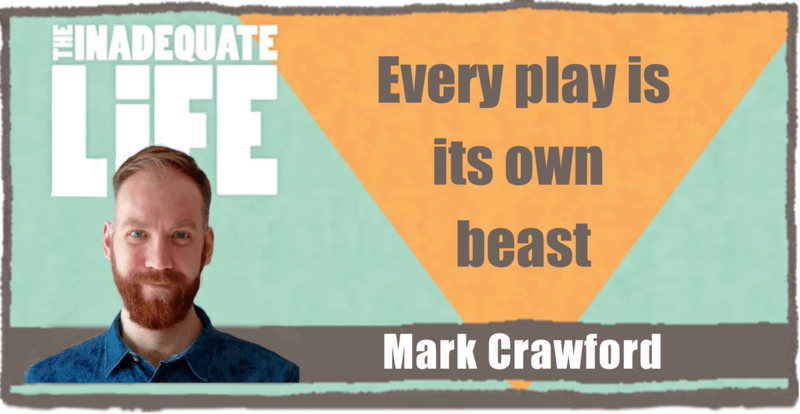 Mark Crawford is a playwright and actor. His play “The Birds and the Bees,” which premiered in 2016 at the Blyth Festival and quickly became one of the most-produced Canadian plays of the decade, is now on stage at the Huron Country Playhouse II, running until Sept. 1. Crawford, who grew up on a farm in Glencoe, ON. says that he didn’t watch much television in his youth, but has many fond memories of attending theatre at Huron Country Playhouse. As well as sharing the secrets behind his writing process Crawford acknowledges the impact of production budgets on his artistic process. He shares one of the best ever audition stories that changed his life but not in the way you’d think. We discuss how he created his first play and the very first time he did a table read with actors. “Bed and Breakfast” at Soulpepper until September 2. Check out episodes that also mention acting, Drayton, Playwright, Playwrights, Soulpepper.